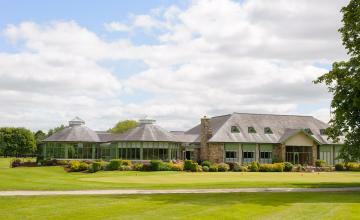 Balcarrick Golf Club is a member owned golf course affiliatied to the GUI. The course is a par 73 18 hole layout. 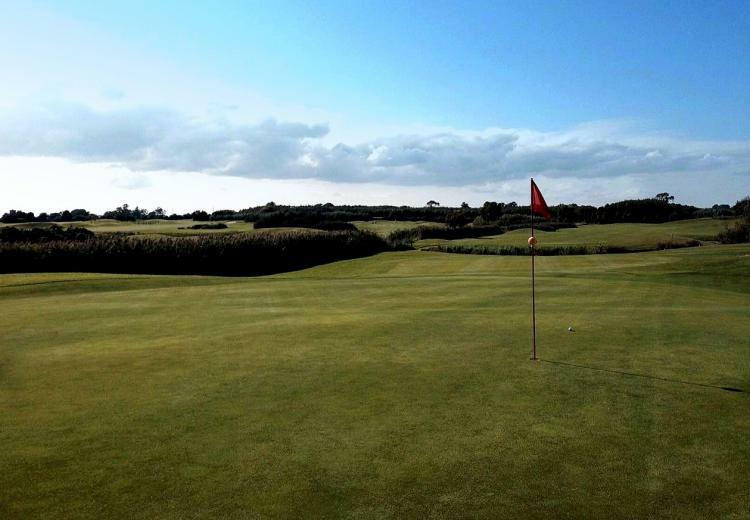 The course was re-designed in 2008 to international acclaim and plays full tees and greens all year round. 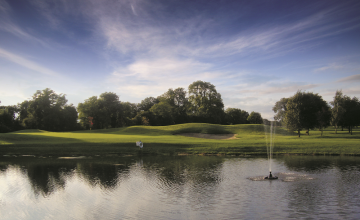 Water is a feature on 10 holes and offers all classes of golfers a serious challenge. 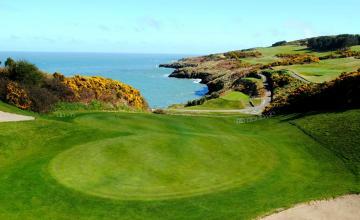 The design is a challenging but fair and offers the golfer a number of risk rewards options.